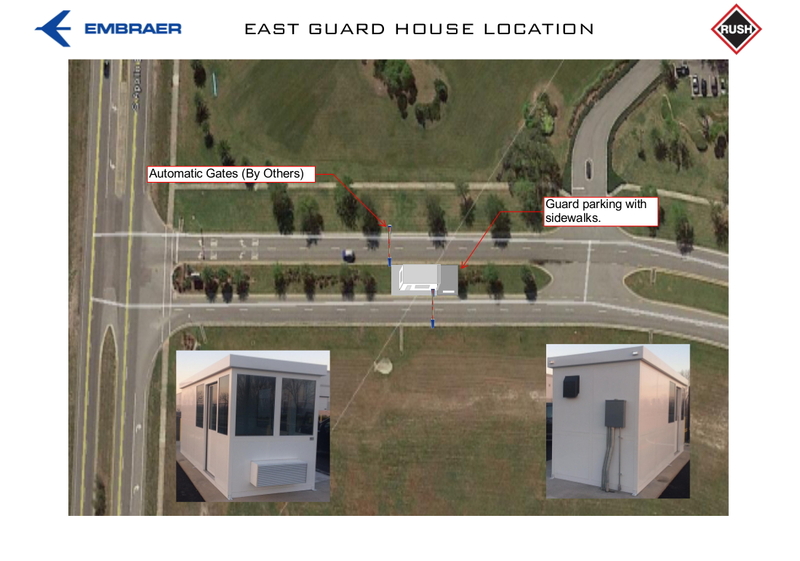 Embraer Executive Aircraft Security Checkpoint – RUSH, Inc. 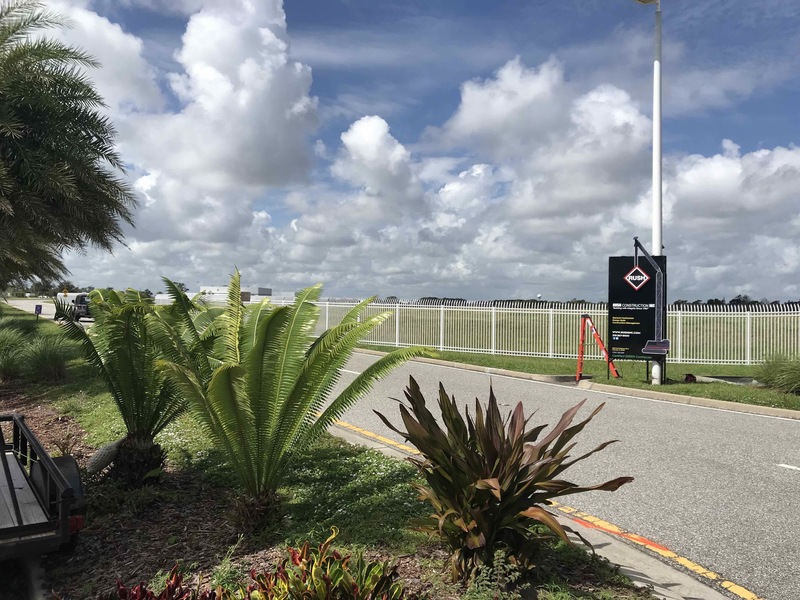 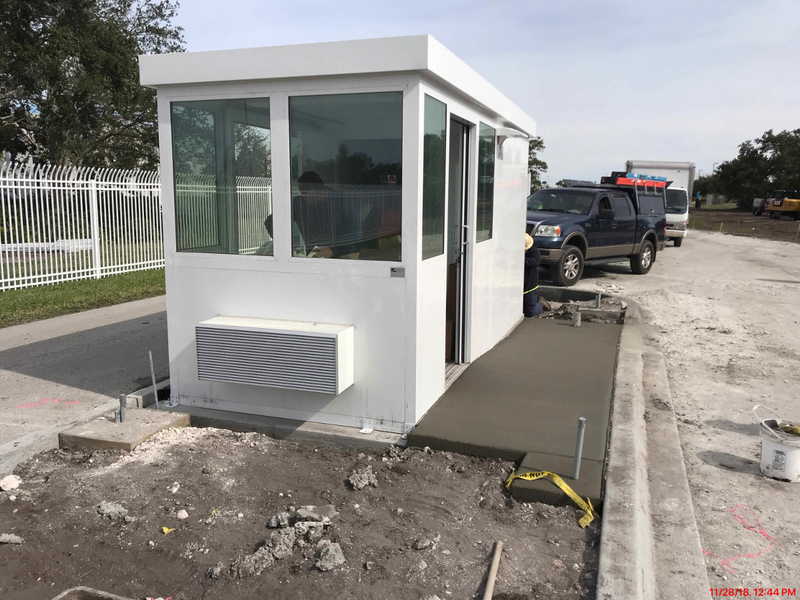 RUSH Construction Inc. was awarded the Design-Build contract for Embraer’s Security Checkpoint project on June 8, 2018. 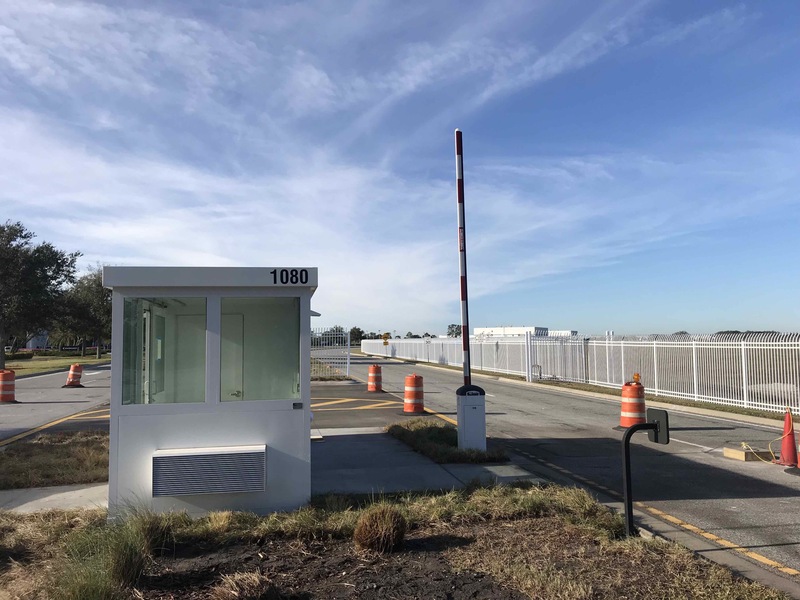 RUSH served as the design-builder for the security checkpoint project at Embraer’s campus located at the Melbourne International Airport. 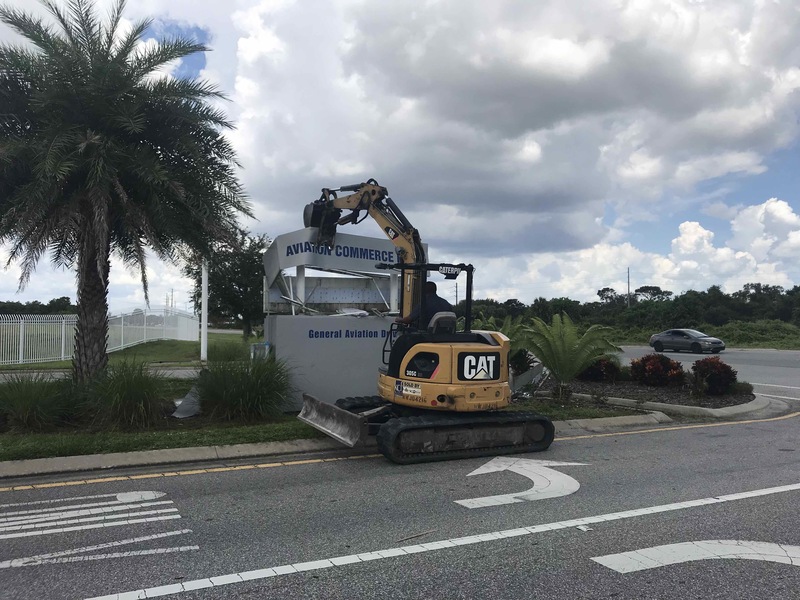 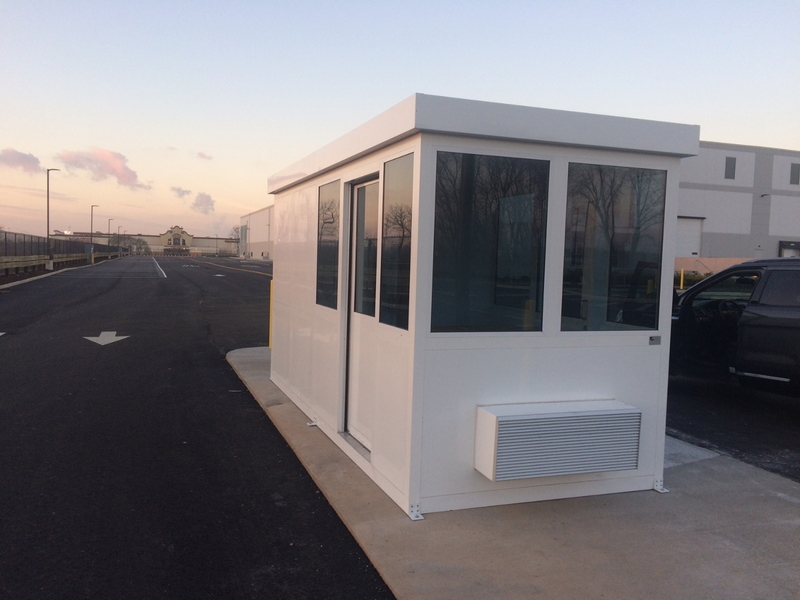 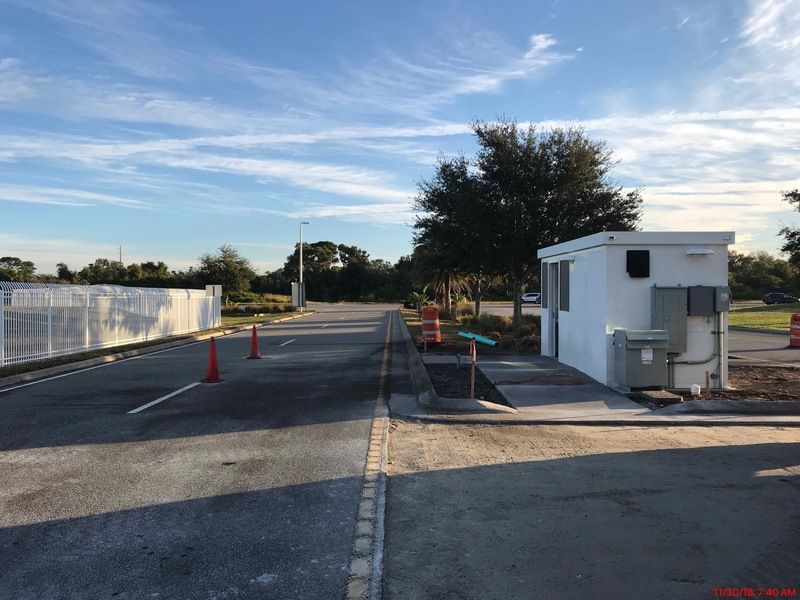 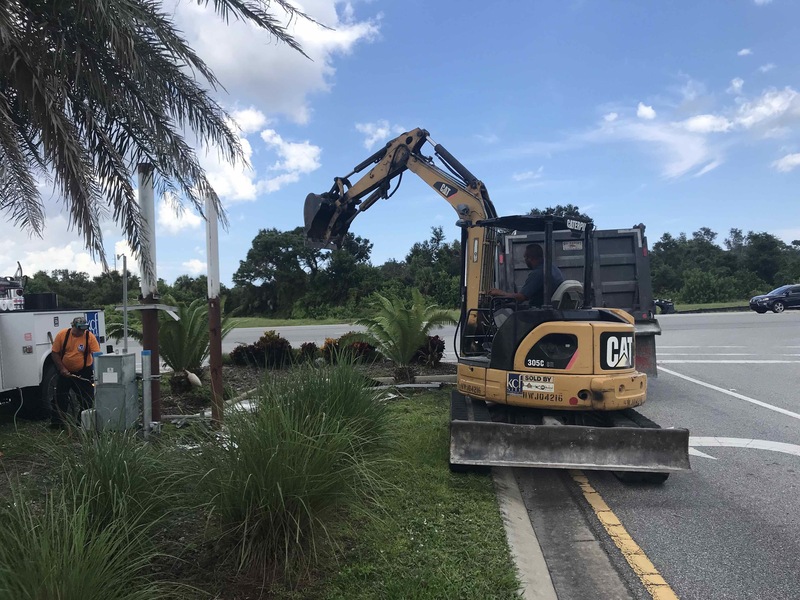 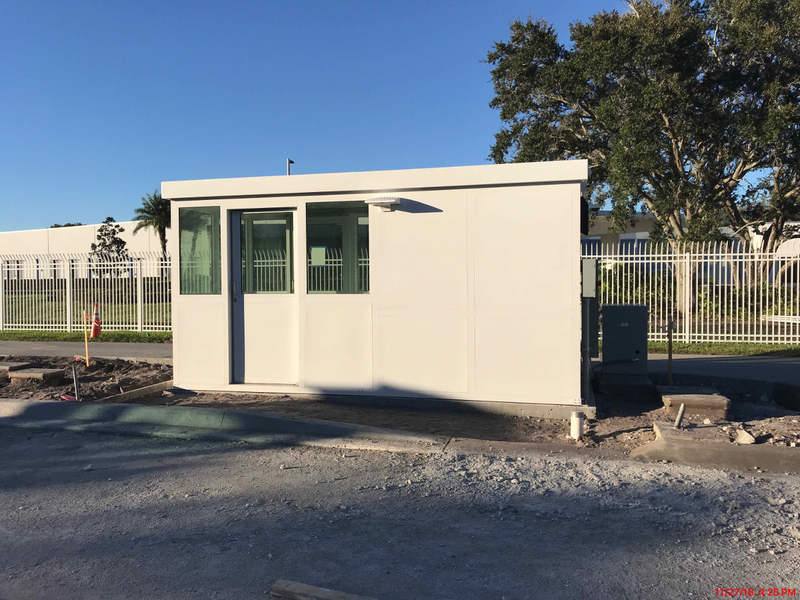 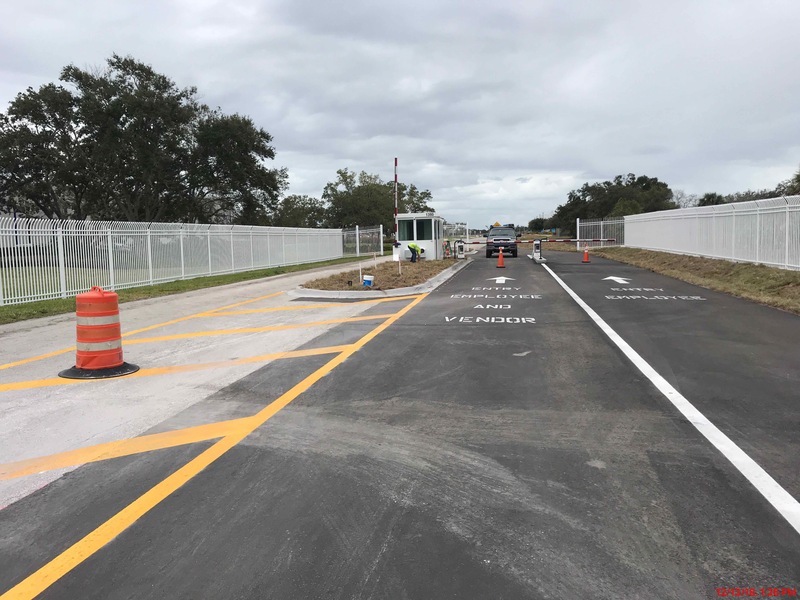 The project consisted of installing two premanufactured guard stations, associated site work and utility work. 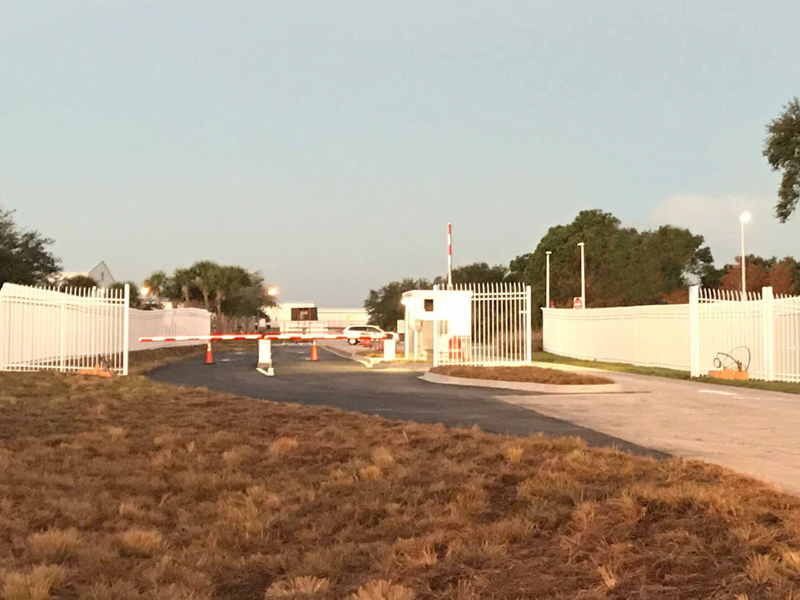 The security checkpoints are an integral component of Embraer’s corporate security plan. 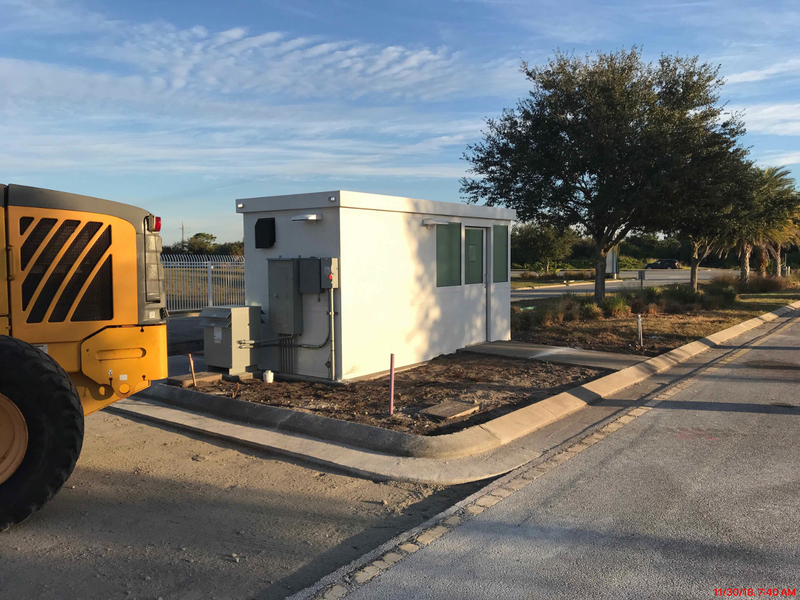 This project was completed in December 2018.